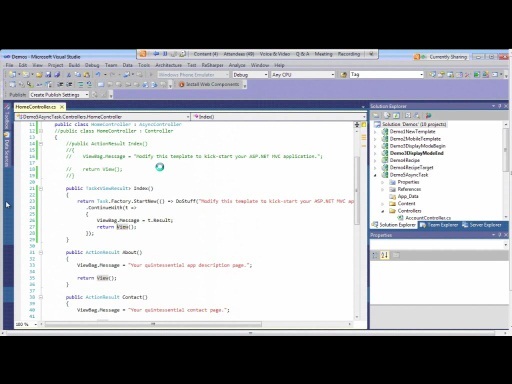 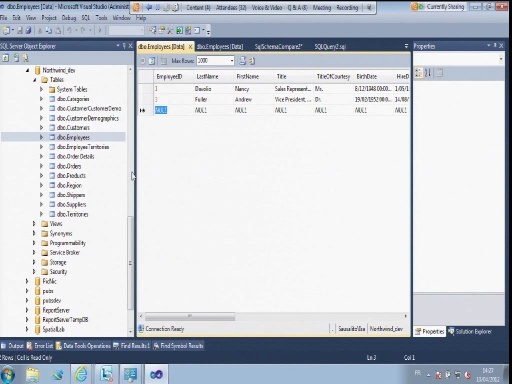 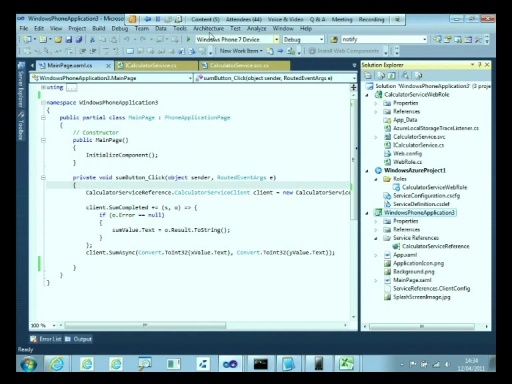 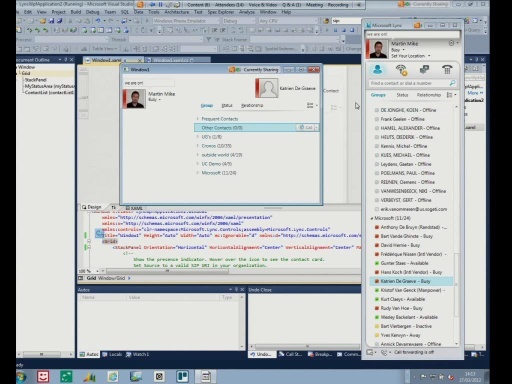 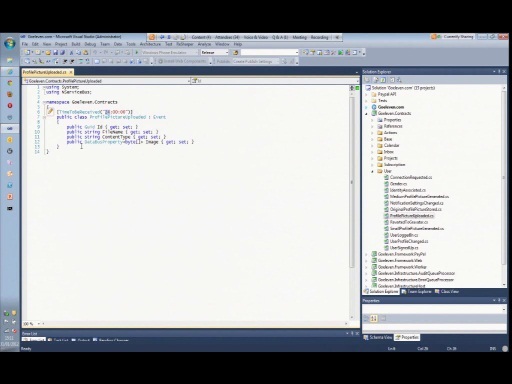 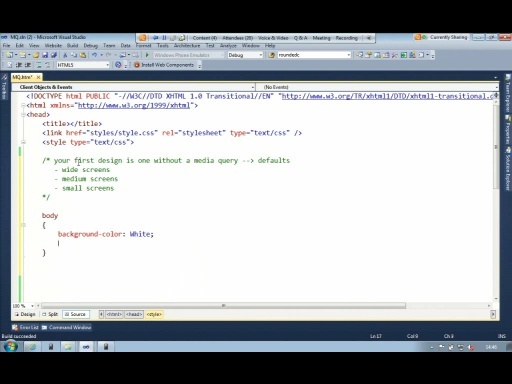 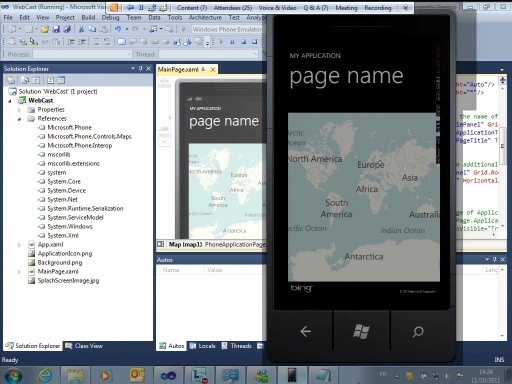 This is a recording of an MSDN Live Meeting held on March 15, 2011 at Microsoft in Belgium. 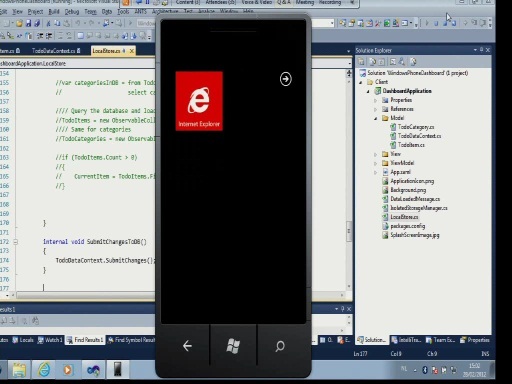 In this session you will discover all you need to know about developer registration on the Windows Phone 7 Marketplace, W8 forms, the Geotrust process and more. 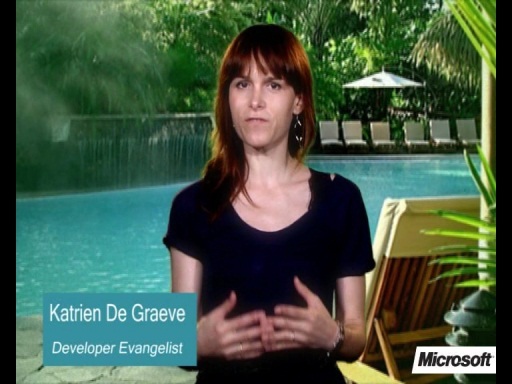 Also: special tips and tricks to speed up your application approval/certification.